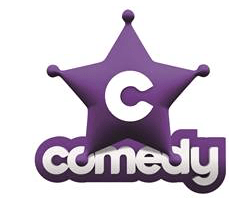 The Comedy Channel’s Just For Laughs Australia returns for a third season this year on Foxtel. 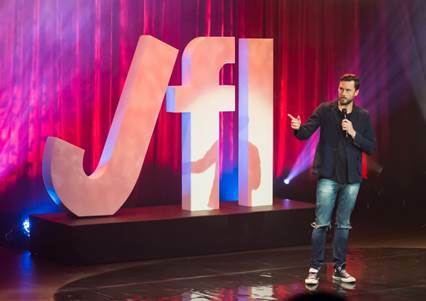 Six live shows were filmed in front of a live audience from the Sydney Opera House at the Just For Laughs Sydney Festival in October to create the 10-part series featuring dozens of world-class comedians. Dave Thornton returns once again to host the third Just For Laughs Australia series bringing his honest, engaging, whip-smart and damn funny comedy to the stage. Dave is no stranger to stand up recently storming the world’s three major comedy festivals and back home he is a hot ticket across the country filling thousands of seats with a growing army of fans. This season features comedy royalty like Wil Anderson, Dave Hughes, Akmal, Stephen K Amos, Cal Wilson, Sammy J & Randy, Tommy Tiernan, and Tommy Little, as well as some of the hottest up and coming talents including Tom Ballard, Corey White, Demi Lardner, and many more! Just For Laughs Australia Season 3 premieres exclusively on Fridays from December 4 at 9.30pm only on The Comedy Channel.